A work of art, when carefully contemplated, enters our mind, becomes part of ourselves, as happens with a gripping tale, and adds another life to our own. A familiar pattern seems to have emerged each July. I find myself outside India, outside home ground and embraced by strange and exciting environs. And now Italy and Malta. These annual summer travels are propelled by various factors. 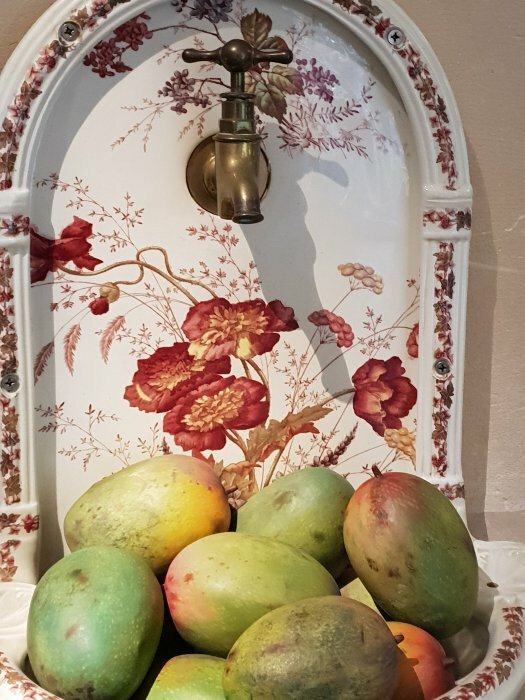 Family reunions, theatre and dance conferences, recharging and recouping times. This trip is a combination of many strands. I have been in preparation for a grueling tour of 3 countries and the advance work relies heavily upon my single shoulders. Without the usual diaspora MAAMA-MAAMI circuit to cushion the classical dance shows, my theatre and educational trips are not as well funded but oh so rewarding! With visas becoming more difficult to obtain for accompanying artistes and fees becoming squeezed by global right wing/anti-art lobbies, the present and future is mottled to put it gently! I have never understood the wisdom of leaving India to dance again and again only for your own people who live outside. Yes, the wealthy diaspora - especially in the USA - also have demands for culture/entertainment (sometimes they confuse one with the other) but the new societies themselves exist beyond the ghetto clusters of most diaspora groups. And our immigrants refuse to remove their blinkers and realize that they actually DO NOT LIVE IN MYLAPORE ANY MORE! And Mylapore has changed more than San Jose! So here I am in sunny Naples, the gateway to Sicily and onwards to Malta where I will participate and present on a panel about DANCE AND RESISTANCE. The focus on my presentation will be the brouhaha about the bare midriff revealed in the Bollywood film PADMAAVAT and the grueling journey of transgender dancer Narthaki Nataraj. CONTRA DANCE is the title of the conference and my long interview with Narthaki Nataraj was an eye opener. She spoke movingly about the prejudices and suspicion towards her and partner Shakti Bhaskar. Today Narthaki is a celebrated dancer with a national award and a global touring calendar patronized by the Sri Lankan and Tamil Diaspora. The new political correctness that suffuses academia has forced me to examine every single word of my presentation - a reminder of the lack of rigour in Indian Cultural Studies. Like SUDOKU that keeps your mind alert, these annual conferences force me to relook at attitudes and phrases that I take for granted while speaking and presenting in India. The word TRANSGENDER itself has a complicated history and cannot be used without acknowledgment of its past. 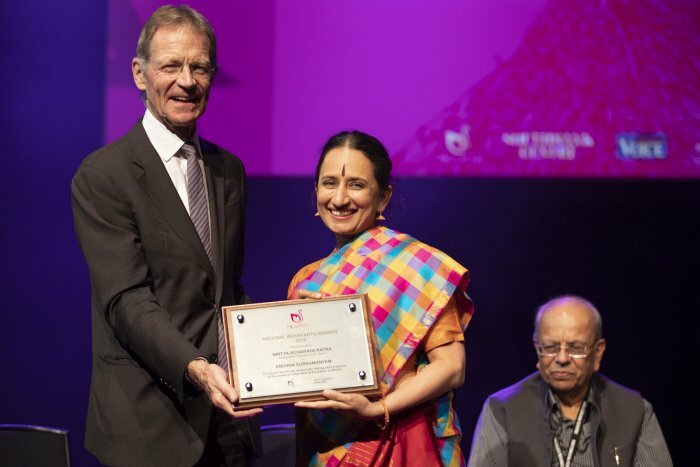 In each of my presentations, I am generously assisted by Dr Ketu Katrak of the University of Irvine, California, whose passion for Indian dance and evolving traditions has placed her in a position of authority on the global patterns of South Asian dance practice. She also reminds me of not giving into the temptation of embodied memory vs clear language for my presentation. However, the iconic performative papers of academic Susan Leigh Foster is my inspiration. Each of her talks and appearances are always flavoured with movement, voice and words. 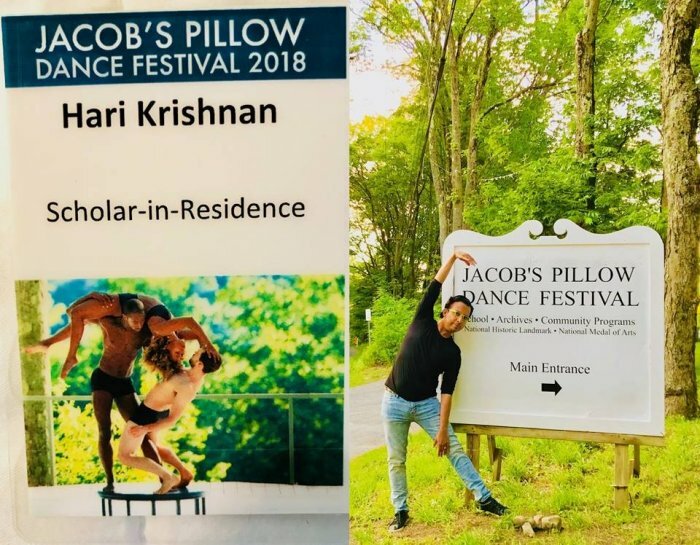 To be the Scholar in Residence of the prestigious JACOB’S PILLOW DANCE FESTIVAL is no mean feat. My dearest friend and collaborator of 22 years, Hari Krishnan, has achieved just that. And of course, he has told nobody until I found out about it on Facebook! The summer dance event has been a fan fixture for the past 50 years. 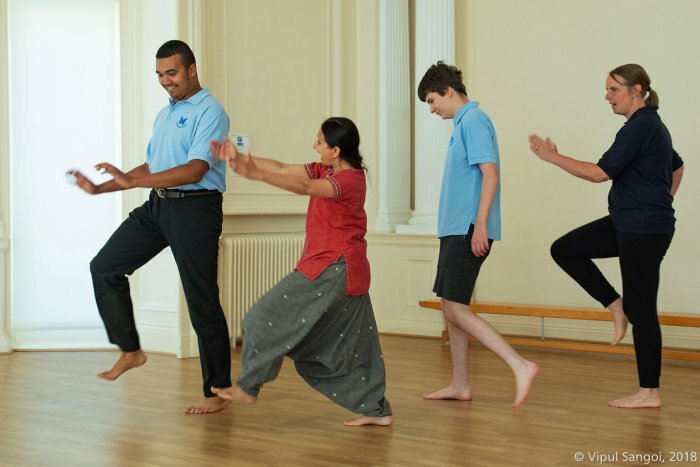 From Balasaraswati to Indrani Rehman, Aniruddha Knight, Shantala Shivalingappa and many others, this July dance immersion has welcomed choreographers, teachers, performers and audiences from across the USA. Hari Krishnan presented a new and expectedly provocative work called BLACK BOX 3 with his US-Canadian dance company. I watched his first BLACK BOX as a solo at the Joyce Soho about 9 years ago and hope to catch a glimpse of this new work. When collaborators and mentees evolve, it is a matter of great pride. 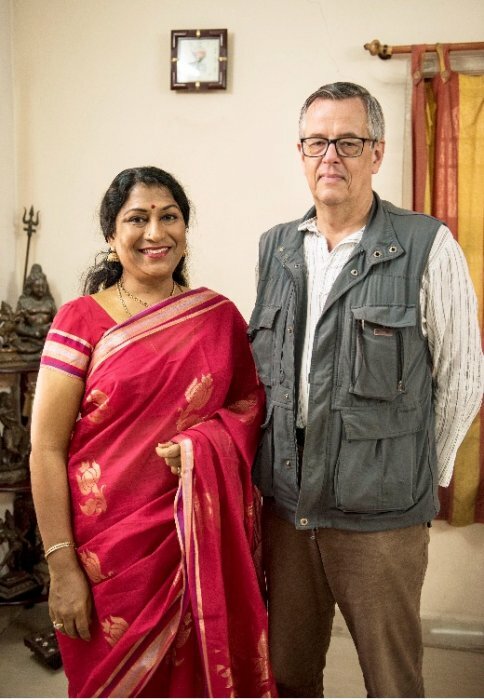 I have known Bharatanatyam artiste Anusha Subramanyam and her wonderful photographer/husband Vipul Sangoi for over 2 decades. Anusha was the fulcrum around which my 2001 collaboration DUST was built. Her total surrender to BMC technique (body mind centering) was fascinating to watch. To observe Anusha blossom into a caring and compassionate teacher for the differently abled demographic is like a blessing revealed. This is not glamorous work. It is difficult and exhausting. But Anusha has found her niche in developing a vocabulary that is accessible and enjoyable. The recently concluded DANCE FOR PEACE festival in her home county of Croydon, London and her own solo work FROM THE HEART has placed her firmly as a teacher, performer and facilitator of unique talent in the UK. Now, with the long overdue and well deserved award from MILAPFEST - NATYA KALA RATNA - Anusha should take comfort that there is a cheering squad behind her, led by her supremely talented husband! 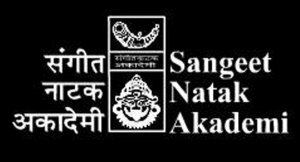 The annual Sangeet Natak Akademi awards were announced after a week’s delay. Rumours were afloat about one of the awardees having anti-government leanings. We all know that art and politics are inevitable but complicated partners. In Kerala Kalamandalam, where political leanings are open and mutinous, the Kathakali actors - playing Bhima and Duryodhana - were once at loggerheads in real life for belonging to different politician parties! Whatever the reason, the list of awardees revealed the same ups and downs of the selection process. This year, there have been some loud comments criticizing the final list and the usual blame of nepotism is being spoken of. I would like to see gurus honoured on alternate years instead of only performers and the OVERALL CONTRIBUTION category not awarded every single year. WHY HAS MOHINIATTAM BEEN IGNORED YEAR AFTER YEAR? Why has SATTRIYA been awarded every year? Is it a political decision of favouring the troubled NORTH EAST? Why has there been no award for CONTEMPORARY DANCE in the senior category and why have very talented younger dancers been ignored for the Yuva Puraskar? Why should some artistes be awarded when most of the nation asks WHO IS THAT????? The awardee must make a mark in performing, teaching, writing, scholarship or any category where he/she is known, respected and admired. In today’s world of social media, it is very difficult NOT to be known in any of the above areas. If the said person is unknown beyond her classroom and family, then the contribution is not worthy of consideration. I watch the quiet angst of dancers like Sneha Chakradhar in New Delhi, Mitul Sengupta in Kolkata and Meenakshi Grama in Chennai. Very talented artistes who deserve to be better known. When will these young women who have committed their prime years to dance get the attention and accolades they deserve? And what about the countless others who wait and wilt with time? I have often asked about why dancers and presenters don’t insist on contracts and documentation. One Hyderabad dancer faced the music when after enrolling in a Bengaluru summer intensive with “Madame Butterfly,” she wanted to pull out. Now, after paying the money, is she entitled to a full refund? If there is a humanitarian reason for not attending and requesting the refund, (which there was in this case) should the director/choreographer pay heed? Or should the dancer have known what she was getting into while enrolling? Did she read the fine print? 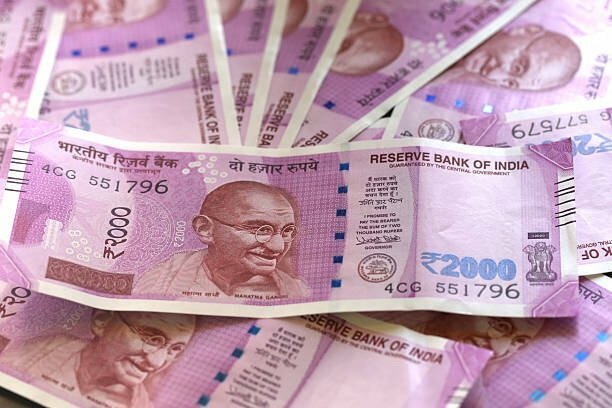 I know of dance teachers who now demand a deposit of 10,000 rupees or more when students enroll. Drop outs are normal and teachers are demanding some sort of security for the time and effort spent in the classroom hours. Which side do we take? And when conflicts arise, who can the dancer approach for redressal? Again - NOBODY. There is no single body in India which can address any of these thorny issues. Is it not time to stop and think about how we can actually professionalize dance practice in India instead of allowing this COWBOY attitude to go unchecked? Who can be the authority? Who will decide? At least in the olden days, there was a king, a local chieftain, a panchayat to settle disputes. Now we only read about this on social media when someone rants and raves against the other. It is literally WILD WILD COUNTRY for Indian dance in India. Can I use those two words side by side when speaking of artist Subodh Gupta? I hear a collective inhale as I write this. 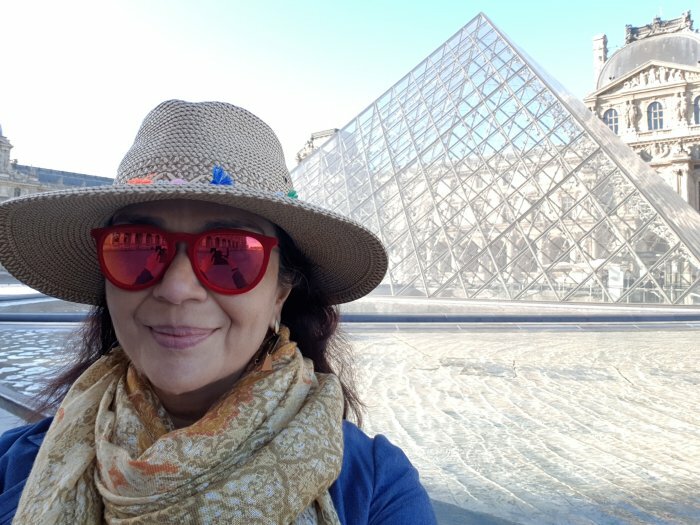 Gupta is a celebrated installation God - whose collections of stainless steel pots and pans have been assembled and reassembled in various forms in museums around the world. In Paris, I walked into his most recent exhibition called ADDA/RENDEZVOUS. I was both appalled and disappointed at his smug condescension while assembling simplistic “desi” utensils in the name of art. All varnished and burnished in metallic tones as is his signature style. I bring this up in the context of classical dance. Is this what is mostly going on? The large body of choreography that has been inherited is being used and bandied about as “pure”, “classical” “ancient” and blah blah. Classical dancers have become mostly LAZY - taking the EASY way out. There is little introspection and honesty in the developmental process. So how is that contemporary or current? Is that enough to tick the boxes for the funding bodies? 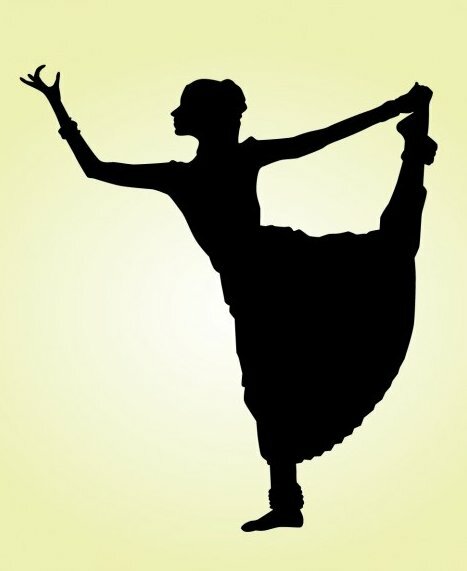 As classical dance experiences a resurgence due to the gaining power of the ALT RIGHT and especially in India, we are confronted with newer and stranger examples of revisionist history. SITA IS A TEST TUBE BABY claims one politician! Then RAM IS A PUDDING BACCHA! Where does this charade stop? Where does one draw the line on interpretation and imagination vs fundamentalist rhetoric? Classical dancers in India must beware of being co-opted by any one kind of extremist group. To stay firm and centred on the ART and EXCELLENCE should be the focus. Contemporary dance has always been looked at as a troubled child but it is gaining strength away from the spotlight. An afternoon spent at the Victoria and Albert Museum in London revived my tired mind. FRIDA-MAKING HERSELF UP was the moving exhibition displaying this iconic Mexican artiste’s personal wardrobe, jewellery and medicine cabinet. 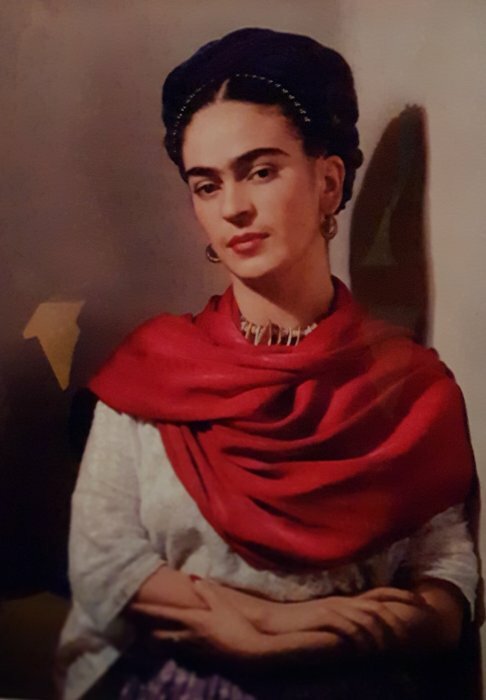 Almost a cripple due to a violent road accident, Frida’s will and talent has seen her brand flourish well beyond her death in 1954. Looking at her prosthetic leg, the line of painkillers, lotions and tablets reminded me of how frail and vulnerable the human body is. A machine and a dandelion at once, this is the only reality we know. We age as I write this and we pretend that we can dance forever. We live in an age when Li Miquela is the internet’s most followed character. AND SHE IS NOT REAL. We inhabit times when WAKANDA- the fictitious country, will live forever since the Smithsonian Museum in Washington DC has installed images and fashions from this Black Panther movie hit! A special salute to centenarian Amala Shankar. 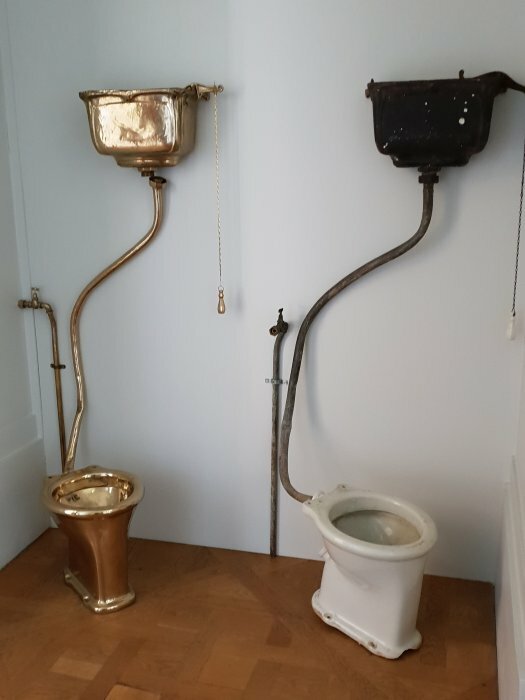 What a life and what memories of 100 years! Have a great summer everyone! Get out and feel the sun on your faces. And the throb of your limbs! PS: News of the passing of über talented nattuvangam artiste Karaikudi Sivakumar in New Delhi saddens me. We lose another flame of creativity to despondency and addiction. The sudden passing of one of my favourite television food gurus Anthony Bourdain reminds me of the fragility of talent when not quilted with the right temperament and tenacity. How do we maintain our composure in this world that is increasingly make believe! How will we remember these unique individuals? Can we not think of their lives as a waste but, instead, that they illuminated so many more with their glow!